The top photo is the cover of an adorable travel notebook for sale here. Small Caps of Berlin makes the book; you can see the cute insides here. 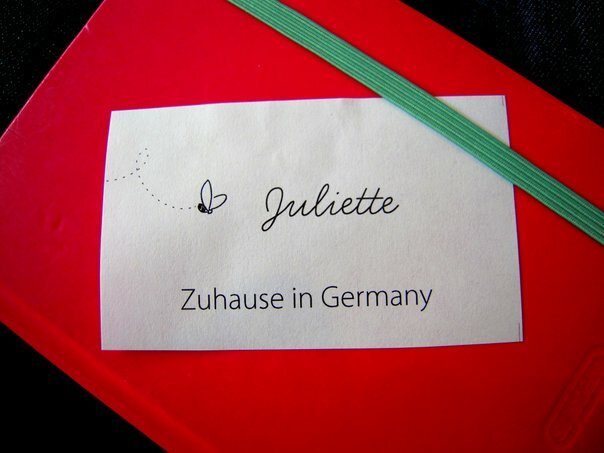 I just really loved the cover and the fact that it had nice, simple illustrations of typical Berlin things. 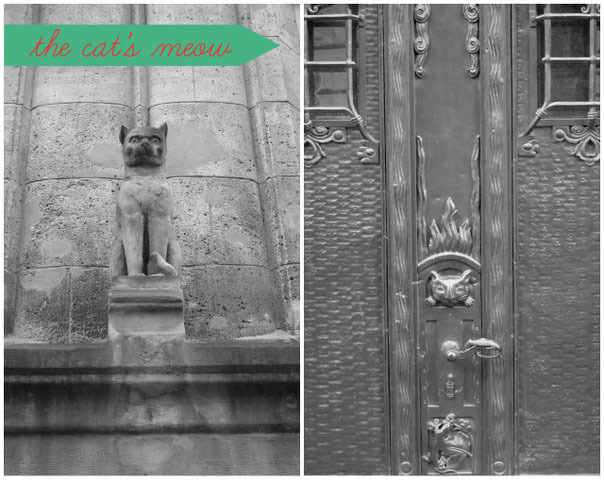 Not far from there we saw this incredible cat-themed door. Can you see what's on the doorknob? The Brandenberg -urg Gate is always an impressive structure to me. So much history and so much symbolism are attached to it. This and the Victory Column always make me first think of Wim Wenders though, ha! Have you seen 'Wings of Desire' or 'Faraway, So Close!' ? Great films! Have you ever been to Berlin? What are some of your favorite things to do? So jealous! So wanted to go! However, it was my sons birthday! Berlin is such a great city! Glad you had the opportunity to go. I got the Hello Berlin book for Christmas! 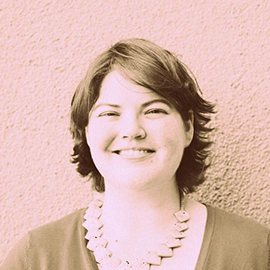 It's real cute.mit was lovely to meet you at The Hive. I was there too but as I live just a short bike ride away from where it was held, it was pretty easy for me. Glad you enjoyed it. 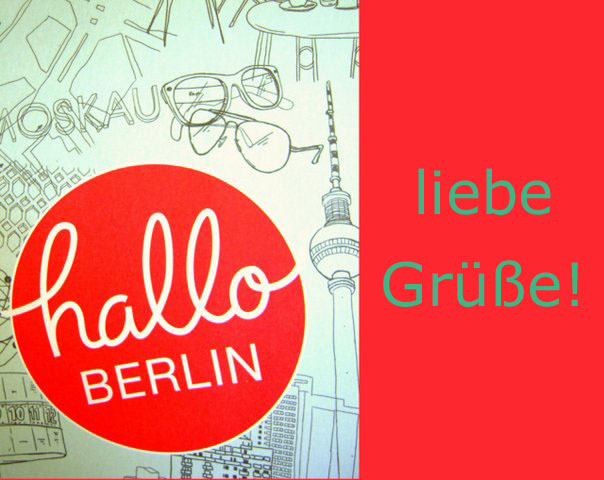 I ♥ Berlin. Such a cool city. I'm glad you had so much fun! 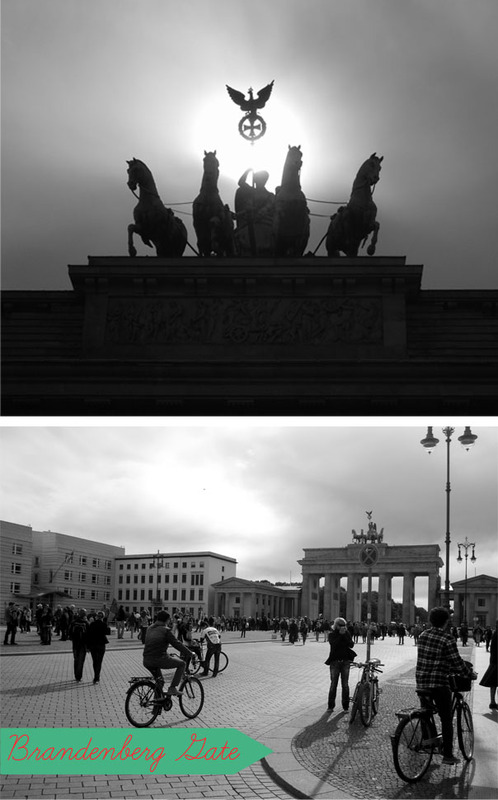 PS: it's the Brandenburger Tor not the Brandenberger Tor.